You may not know, but having a traditional lawn that you have to constantly mow is not your only option. And frankly, it isn’t even the best. 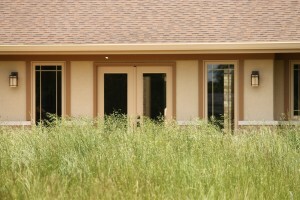 Prairie landscaping is something that has continued to become more and more popular. 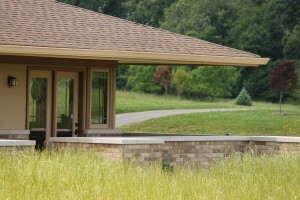 This is where you plant and grow natural plants in your yard instead of laying down sod. This creates a completely naturalistic environment that is much more appealing to the eye. 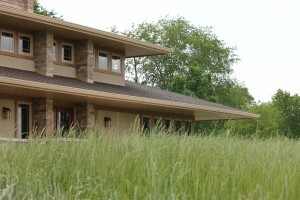 So what are the benefits of prairie landscaping? This type of landscaping has more advantages than just its look. By not having to mow nearly as much, which will save you money on fuel and cut down on the emissions that the mower releases into the air. The plants themselves are also a boost for the environment, and are much more fun to take care of than a boring lawn. You still have to take care of weeds when they pop up, but you should not have to put more work into this style of yard than you would with the more traditional option. The houses that Shelterwood builds within our Prairie Green development all implement this type of landscaping. The result is a breathtaking view of nature in its purest form. The sounds of chirping birds can be heard through your windows and the rolling hills that are just outside your home create a peaceful environment to live in and be a part of.